Thicketty Mountain Farms, LLC is a small, diverse, family farm owned and operated by Brent Belue and Sallie Hambright-Belue. We currently offer grass-fed beef and sustainably grown vegetables. We are committed to producing fresh, local, healthy, and sustainable food for your family and ours. Visitors will see and learn how we raise 100% grass-fed beef which is in organic transition. 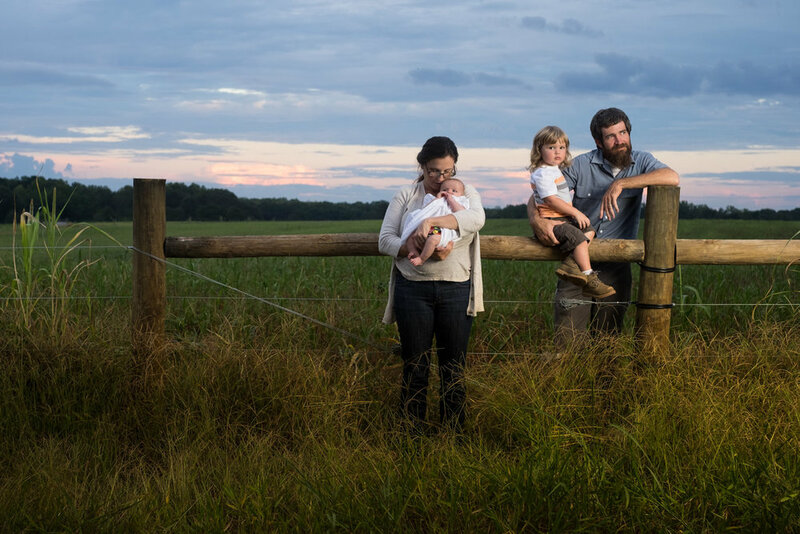 Since our farm is under conservation easement with Upstate Forever and is owned by the Spartanburg Area Conservancy you will also learn about land conservation and how it benefits communities. Don’t forget to purchase some of our beef and vegetables! Thank you for visiting our site. Please, keep checking back for updates!